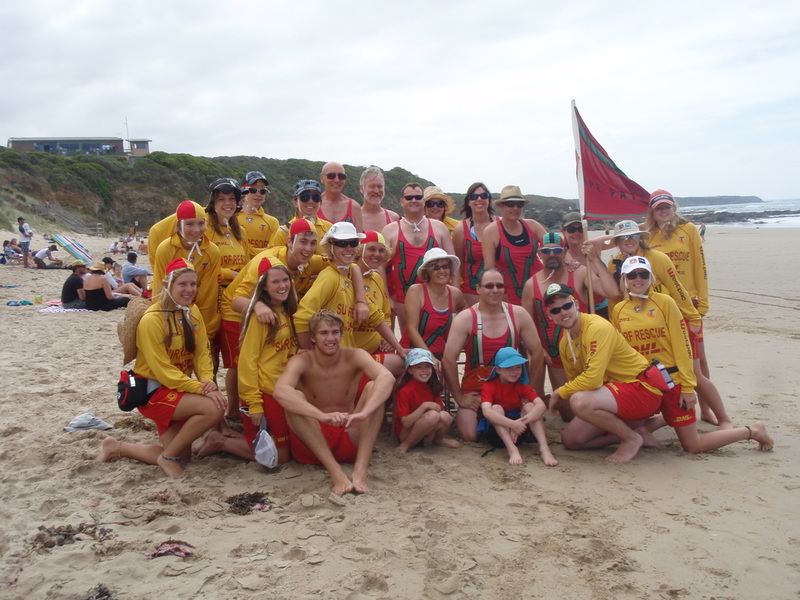 Cape Paterson SLSC and Surf Life Saving Australia values the contribution made to the movement by its members. Previously, there has been a range of awards that are available for clubs to use to recognise their members. These have been consolidated into a member recognition framework, to make it easier for clubs to apply for the appropriate awards for their members. 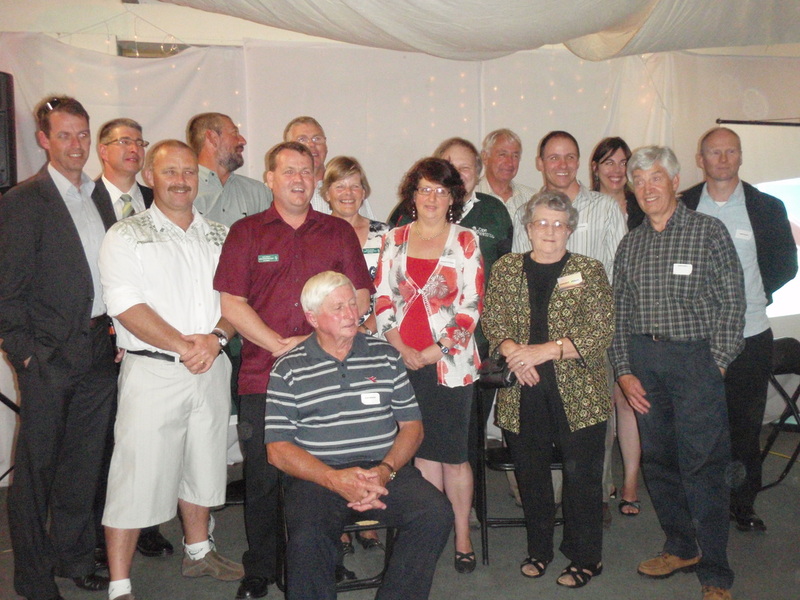 The lifetime membership award is delivered for distinguished service that is both sustained and conspicuous for a period of at least 10 years. It is one of the most prestigious awards offered in surf lifesaving, and is given to recognise an individuals contribution to the club and thank them for their continued service.